Did you receive a confusing email from PayPal about their SSL upgrade? Here’s what you need to know. PayPal sent out a suspicious-looking email last night full of talk of IPN endpoints, Sandbox endpoints and SHA-256. What does it mean for the average e-commerce store owner? 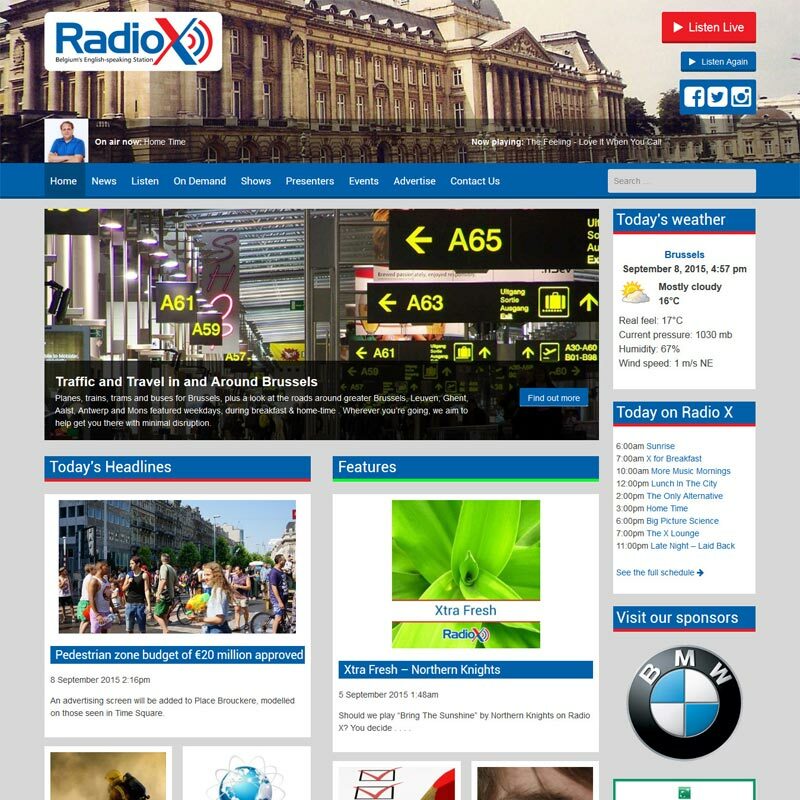 McGregor Media Web Design is proud to launch the brand new website for Radio X, Belgium’s first and only English-speaking commercial radio station.